Due to legal requirements, we are obliged to provide delivery times for each article. We have deliberately chosen these delivery times generously to ensure that they can be adhered to. Frequently, however, we can deliver the goods faster than specified. Please contact us in advance if the indicated delivery times are too long and you need more information about the delivery times. 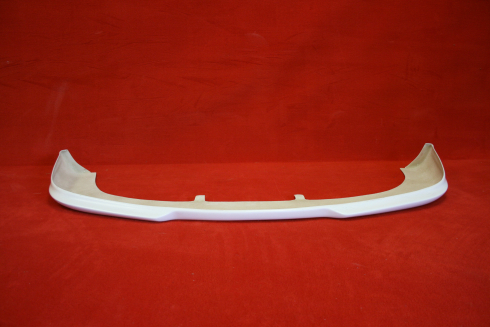 Front spoiler to mount under the factory bumper. 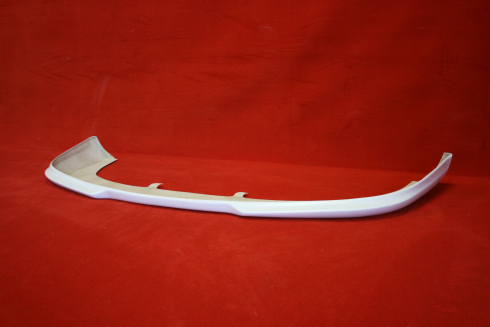 The spoiler is made from fiberglass (lightweight part). Will fit all 996 Turbo models. Installation note: Depending on the manufacturing and material, in some individual cases either adjustments to the vehicle or to our parts may be necessary. This is not a defect! 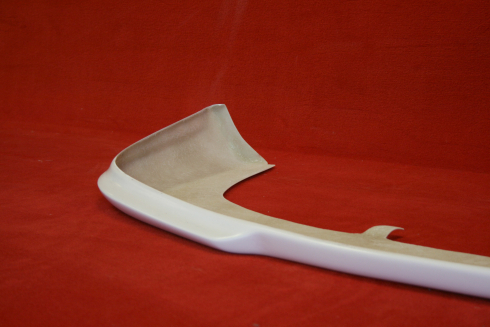 Use / Application: Basically, our parts are racing parts without Tüv or street usel! If you have any questions, please contact us before buying. Note: You may revoke this consent at any time with future effect by sending an e-mail to info@f-s-h.com.